Peeps! Everyone loves Peeps? Don’t they? You know the ones. The cute and adorable shaped marshmallow creatures coated in a sugary mess… yes, those! Some love to eat them, some people can’t stand them. 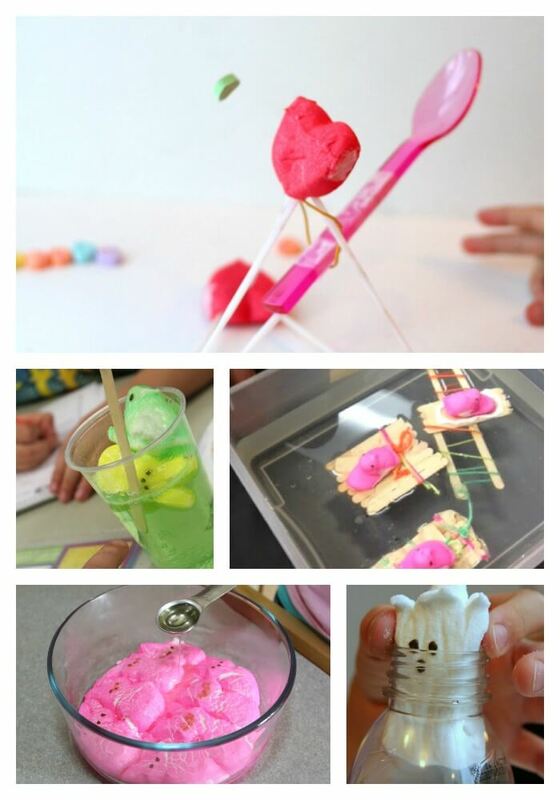 One thing is for sure… there are some totally awesome peeps activities you can try with you kids today! We all know Peeps are pretty amazing and a little bit intriguing. 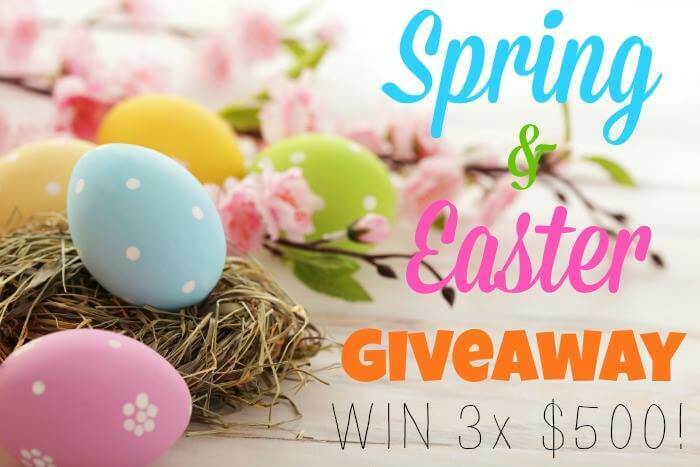 Oh, speaking of intriguing and totally awesome… be sure to check out the most AWESOME CASH GIVEAWAY at the bottom of this post! I can not even tell you how cool it is that you can enter to win one of 4 $500 Paypal cards! CASH! Amazing, right? So… yep, enter! Sling the peeps across the room with this Peeps catapult! It’s getting hot in here! What happens when you put Peeps in the microwave? Have you ever seen a peep in a bottle? Now you can! 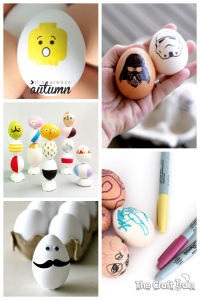 Mold it, twist it, mush it… turn your peeps into playdough! Looking for some April Fool’s Day Fun? 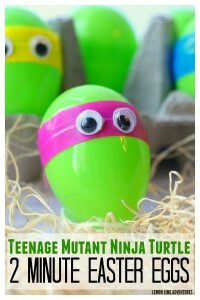 Try these pranks with Peeps! Gather up the family and head outdoors for a Peeps treasure hunt! Fill an entire day with learning activities with your Peeps, complete with a Peeps Journal! What do you think happens when you manipulate the air surrounding peeps? Well, I won’t spoil the surprise! 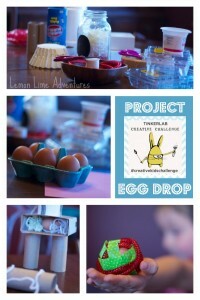 If you are up for a challenge, try creating the perfect protection for your peeps with this awesome STEM activity! Slippery when wet! What happens to the Peeps in liquids? So tell me… do you love peeps or hate them? 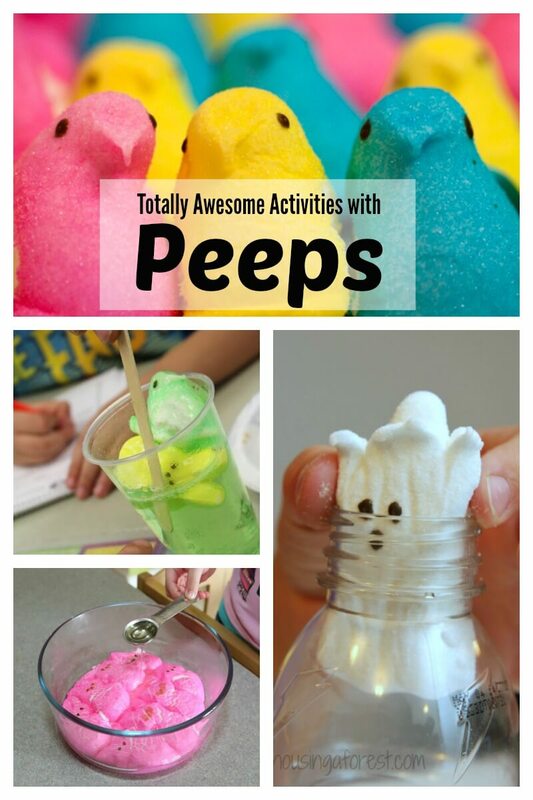 Do you have a favorite peeps activity you have always wanted to try? Whatever your decision, I want to see! You can share them on Facebook, Twitter, Google+, Pinterest, Instagram or subscribe by email in the sidebar. Seriously, who doesn’t like peeps? Even if you don’t like to eat them, you can always throw one in the microwave! Thanks for the great science ideas! Our family has a lot of fun with PEEPS. Check out our facebook page. It is dedicated to unusual/creative things to do with/to Peeps.